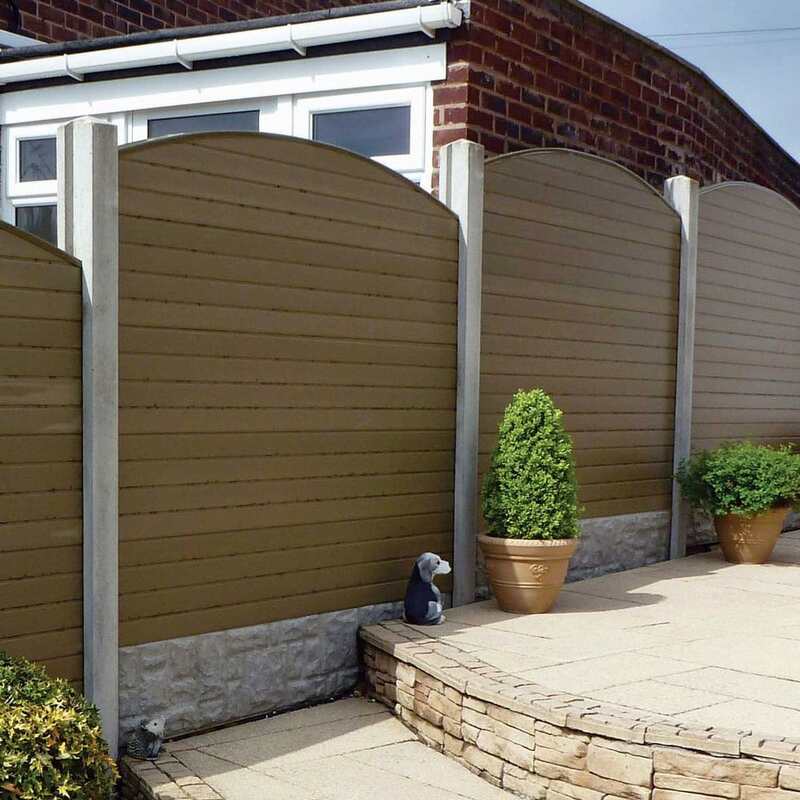 The latest addition to our fantastic range of home improvement products is Composite Fencing. 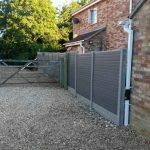 This environmentally friendly alternative to traditional wood fencing is not only attractive but also labour and money saving too. 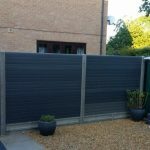 Made from 75% recycled materials, this fencing can be inserted between existing concrete posts reducing installation time and costs. 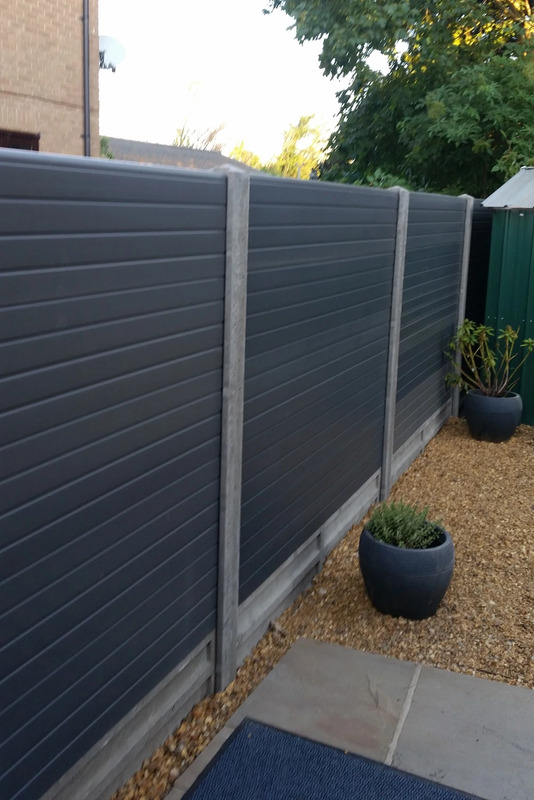 It looks and feels just like wood but without the yearly maintenance that wood fencing requires. Simply hosing down with water will keep the fence looking as good as new. 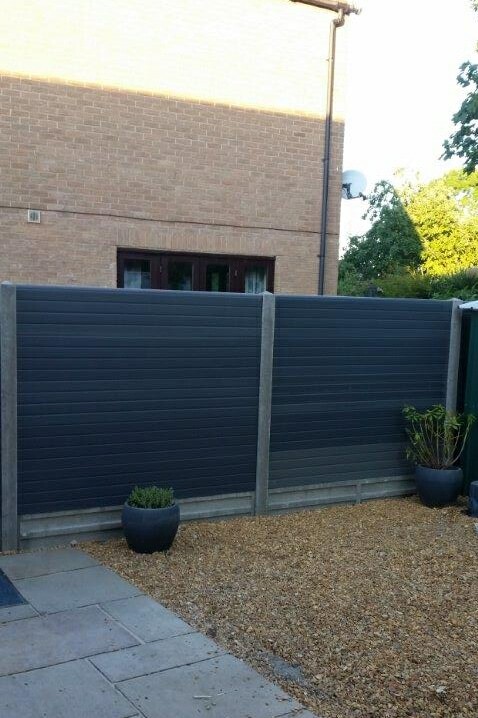 Our Composite Fencing is available in three colours, a light, natural wood, a dark walnut and a contemporary grey. 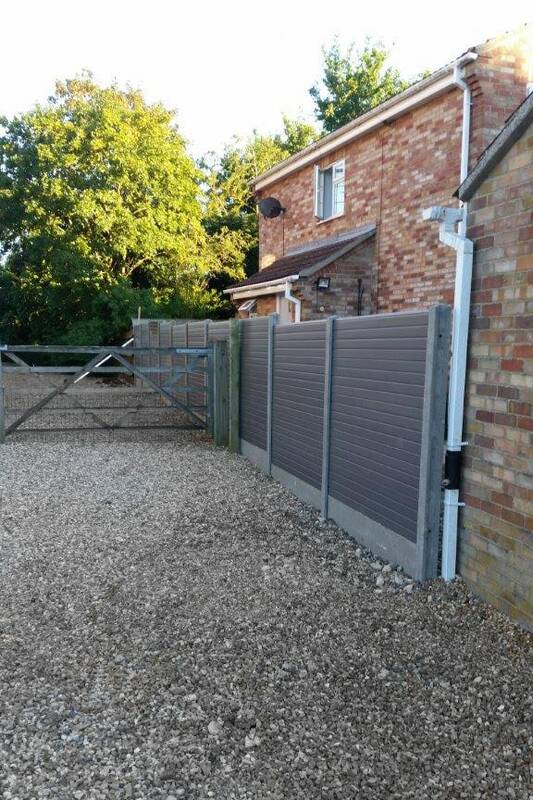 Posts to match the fence are also available if you are starting from scratch or replacing a completely wooden fence. 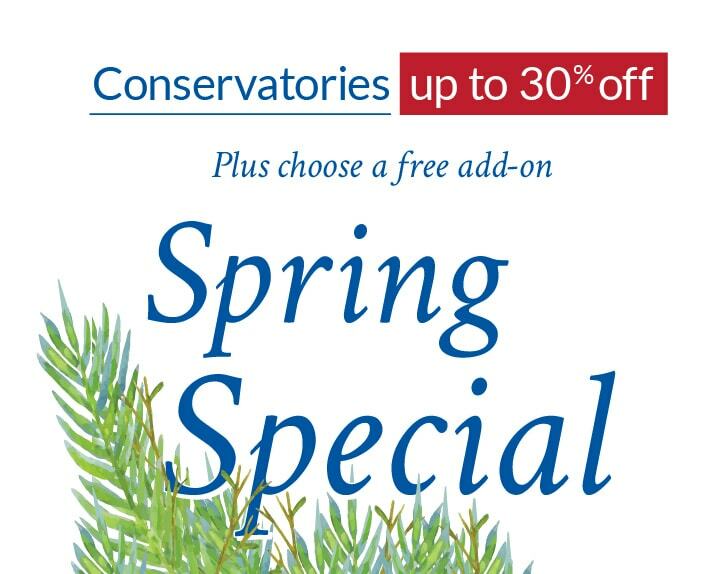 These can be paired with a number of toppers from spherical to conical and more. 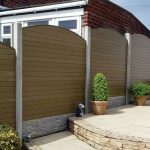 You can also choose to have flat, concave or convex tops to the fencing, depending on your preference. 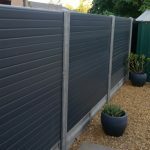 You can have your fence just the way you want it. 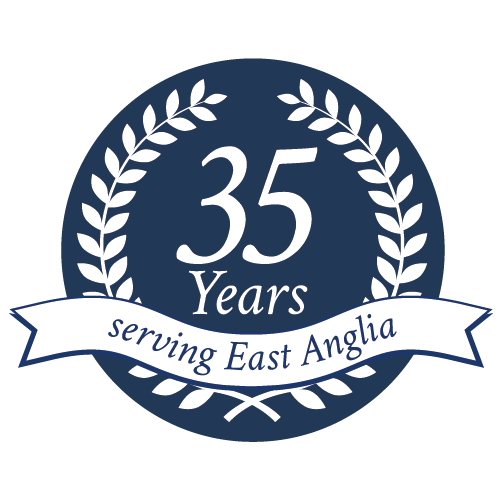 Gravel boards are also available to match.